Matt Shiozawa knows about traveling with horses. 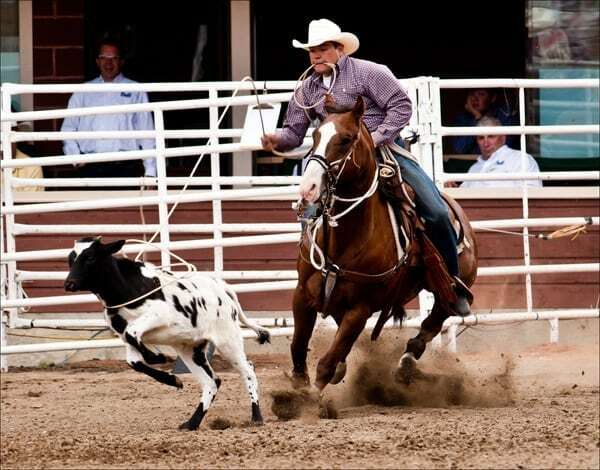 This champion roper puts 100,000 miles on his truck each year, traveling the professional rodeo circuit. Here are some tips directly from Matt on keeping your horses hydrated while traveling. Carry some water with you. Use the angle tanks that come with Trails West horse trailers, totes, or other portable water. Truck stops often have faucets. When I make a fuel stop, I will offer horses a drink. A smaller bucket makes this more convenient. I carry an 8-quart bucket just for watering on the road. Try to keep the regular feeding schedule the horses are used to at home. 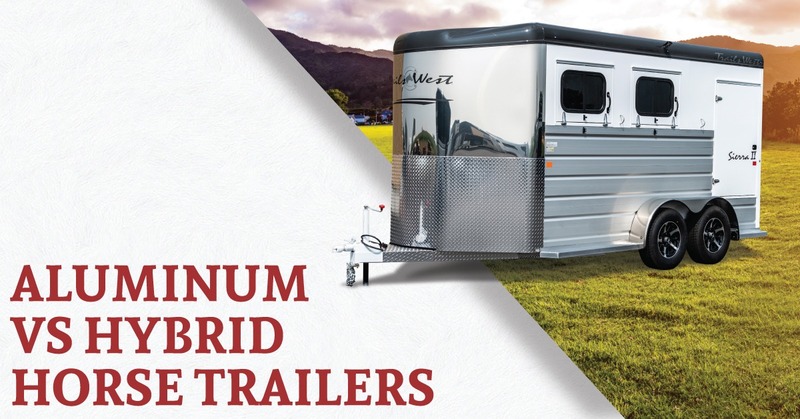 Offer water while hauling about every 4 hours. When on the road, I’ll throw a flake of hay in the manger, then it’s important to offer water soon after. This may be the most important thing of all when traveling. Cool mornings can easily turn into hot days, and if water isn’t offered at the right time, your horse is at risk. 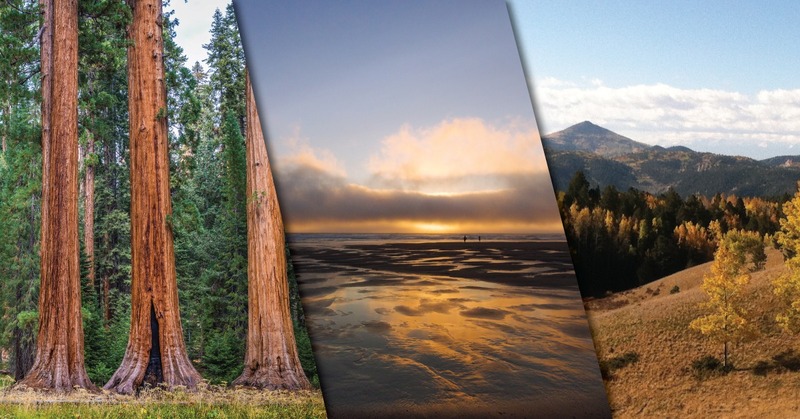 On an 8-hour haul, it’s possible to change climates several times. Keep this in mind for the timing of the drink offers. In the heat, offer water frequently as well. On a 100-degree day, horses can become dehydrated very easily while hauled. My trips go better when I multitask the stops. 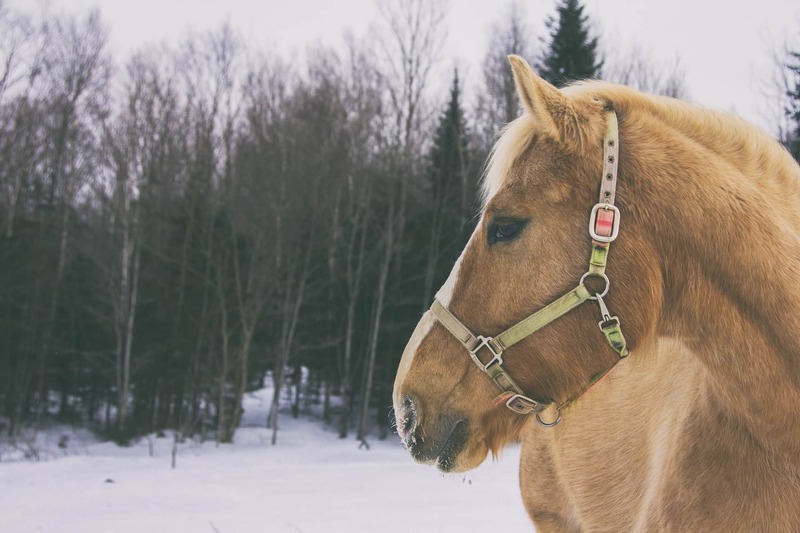 With planning, you can fuel, eat, and provide your horses needs in one stop, which makes the trip faster and easier. Matt Shiozawa was born in Chubbuck, Idaho. His family owned and operated a large potato farm outside of Pocatello. He was taught at a young age the values of hard work, dedication, and integrity. Many of Matt’s fondest memories are of his days spent running tractors, bailers or other large farm equipment, most of the time before his feet could even reach the pedals. Matt’s farther, Kent Shiozawa put a rope in his hand about the time Matt started riding his first pony. It wasn’t long before everyone realized Matt would be a stand out in the rodeo arena. Before long Matt was winning national titles. Matt and his dad would travel to all of the Little Britches Rodeos with four or five other kids all loaded up in their truck and trailer. This is where Matt learned the “ropes” of the sport he would soon call his profession. 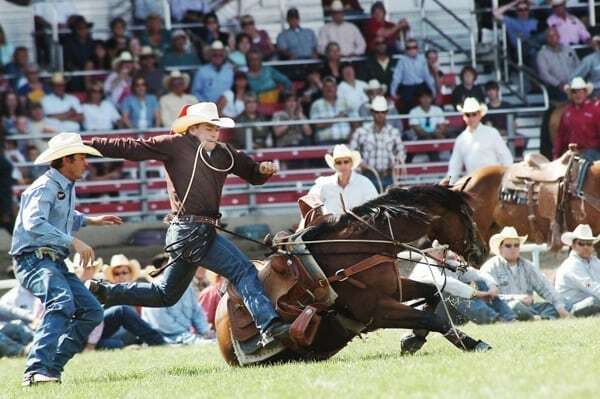 After Little Britches Matt graduated to the high school rodeo level and he still continued to dominate. At the National High School Finals Matt claimed the All-Around Cowboy, Team Roping, and Calf Roping titles. 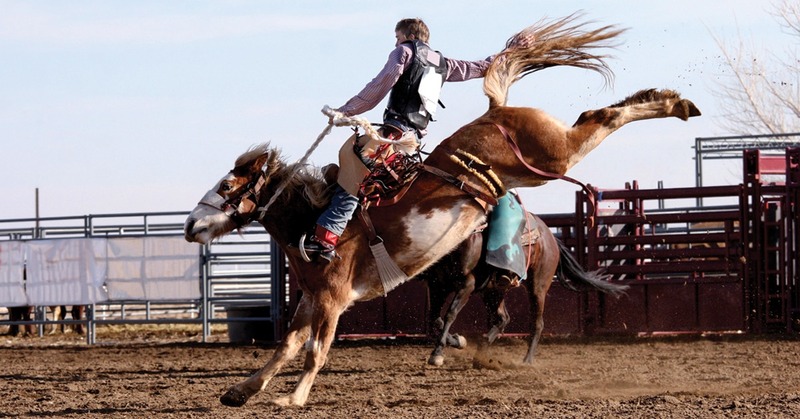 Matt competed for 6 years before he qualified for his first National Finals Rodeo. Not only did he qualify he also won 3 consecutive rounds, something no one had ever done their first year. 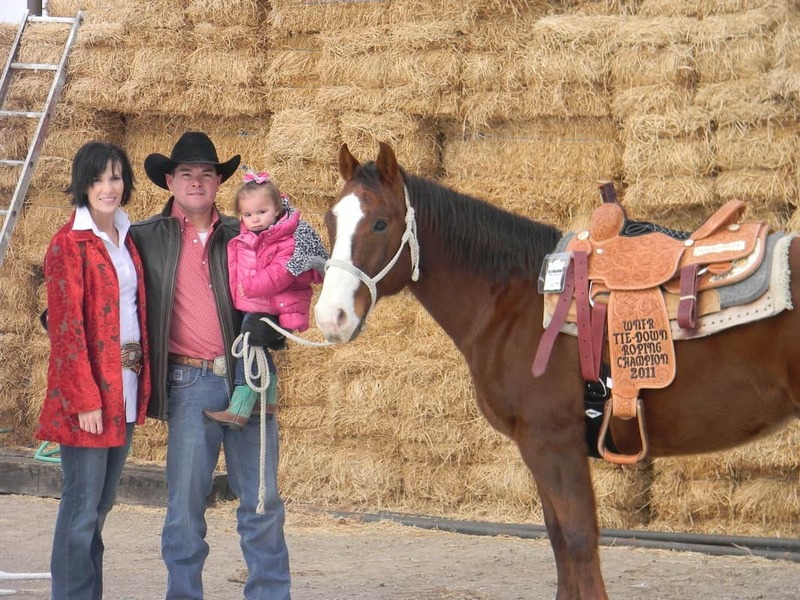 At his second NFR appearance, Matt found himself ever so close to his ultimate goal. He ended up a Reserve World Champion of professional rodeo. It wasn’t long before Matt would meet his future bride at a rodeo in Nampa, Idaho. Ali and Matt were married on April 13th, 2007 during the Logandale Rodeo. They are now traveling partners, along with their daughters Stella, Lorelei (LuLu) and Ivory, traveling nearly 100,000 miles yearly.